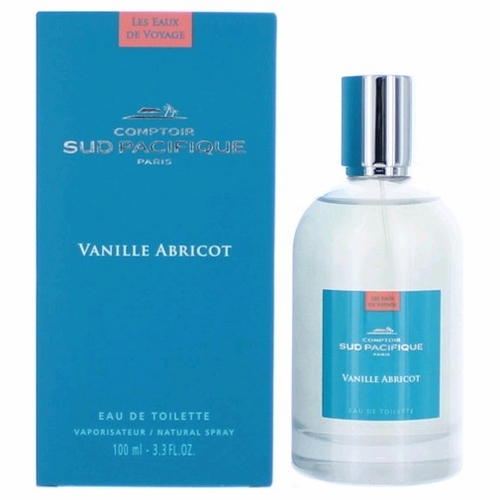 Vanille Abricot by Comptoir Sud Pacifique is a Oriental Vanilla fragrance for women. 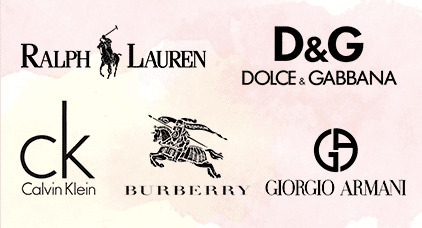 Vanille Abricot was launched in 1993. 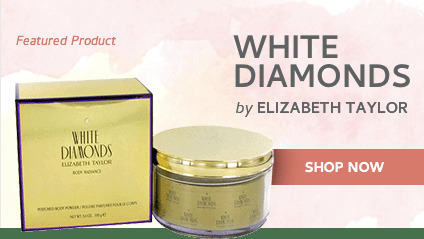 Top notes are papaya, jackfruit and apricot; middle notes are apricot, jackfruit and papaya; base notes are vanilla and sugar. 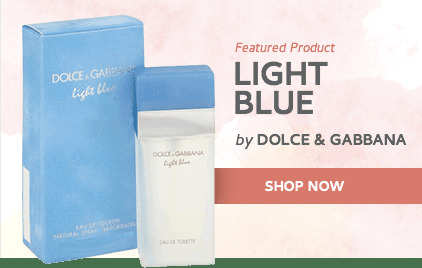 Absolutely love this fragrance and receive so many compliments when wearing it. 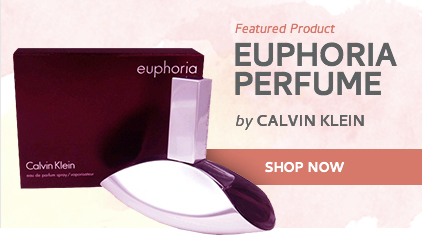 It is a light fragrance with the vanilla tempered by the apricot...perfectly blended. ]4Tara]Perfectly balanced scent!